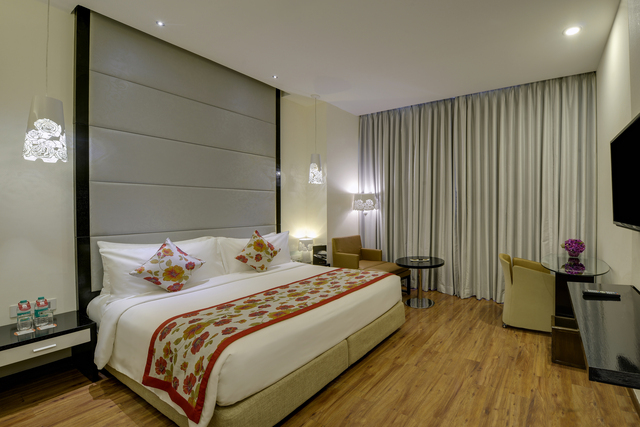 The interiors of this hotel are creatively crafted and adorned with colour-coordinated décor. 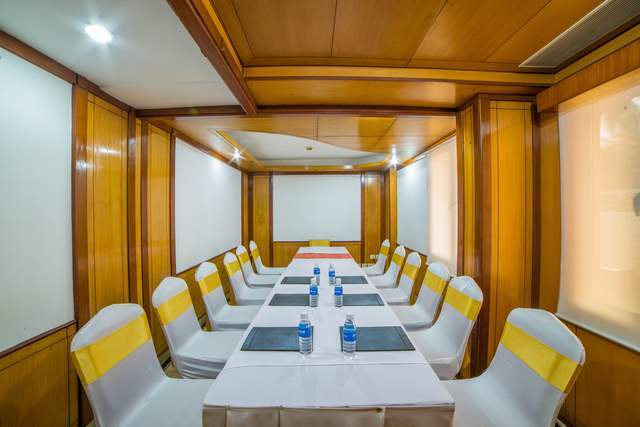 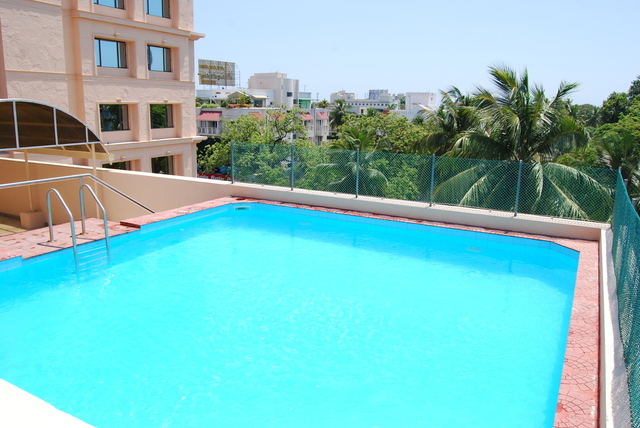 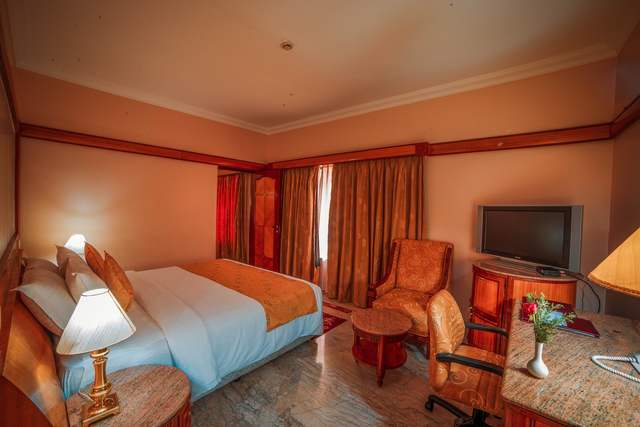 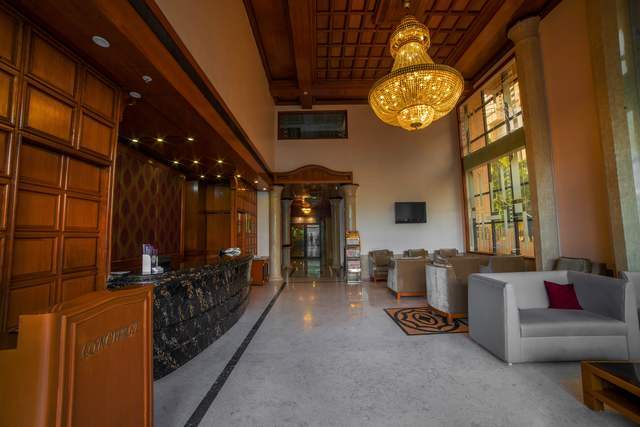 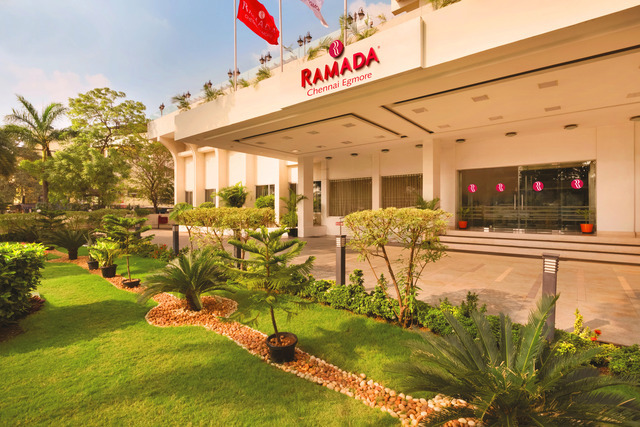 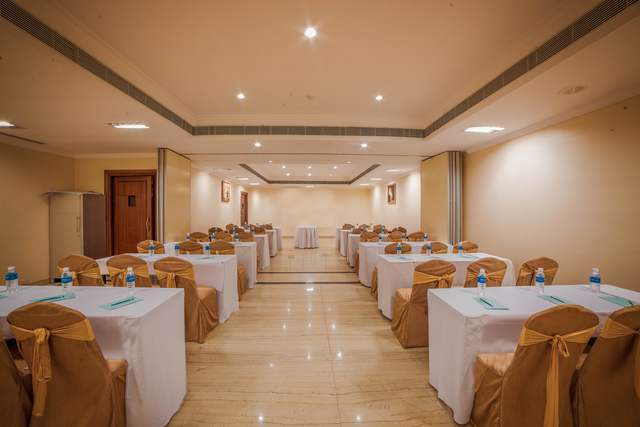 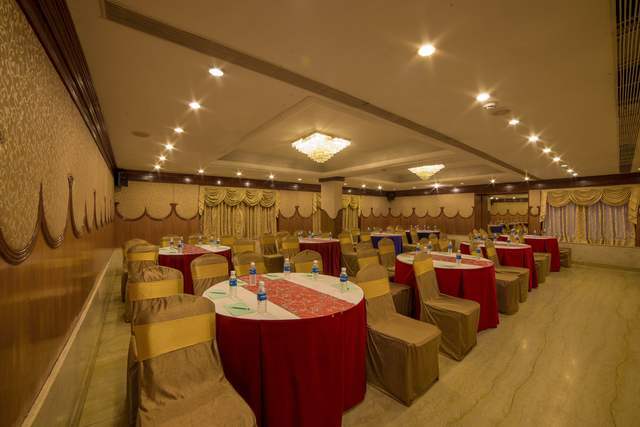 A short drive away from Marina Beach, it is apt for solo business travellers, who wish to garnish their corporate trip with some refreshing moments by the beach. 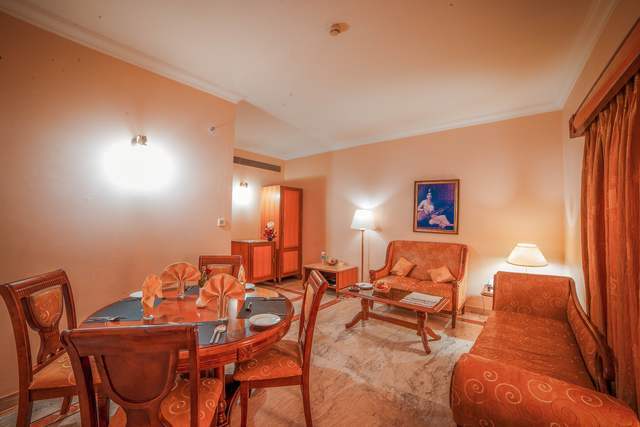 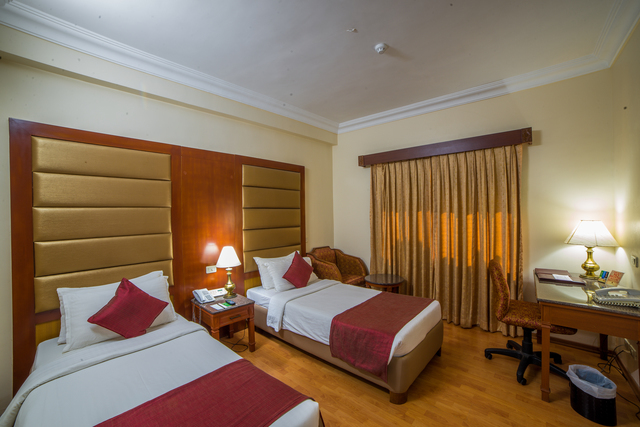 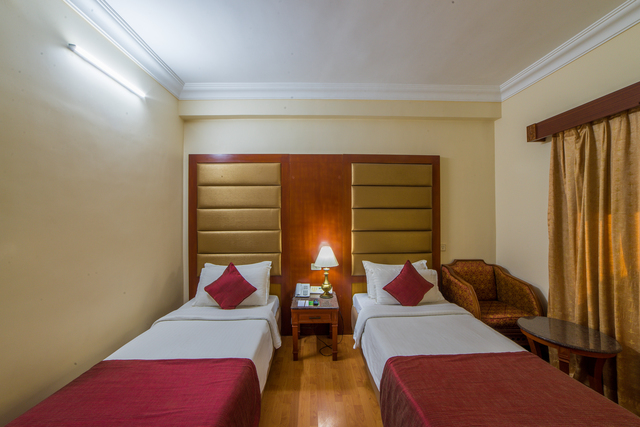 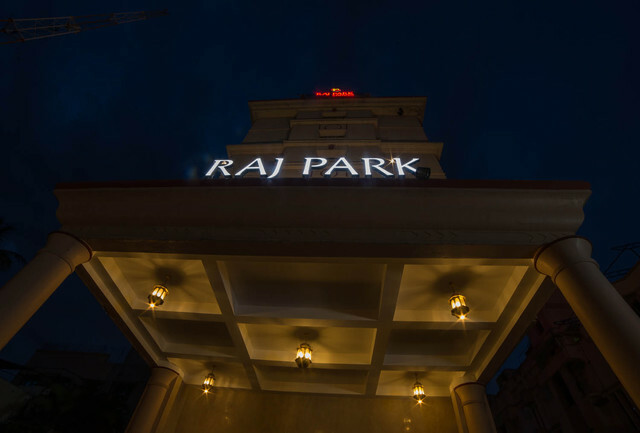 Experience Raj Park Hotels unsurpassed lifestyle in one of our 118 spacious and individually furnished rooms and suites, flaunting an elaborate view of the bustling Chennai city. 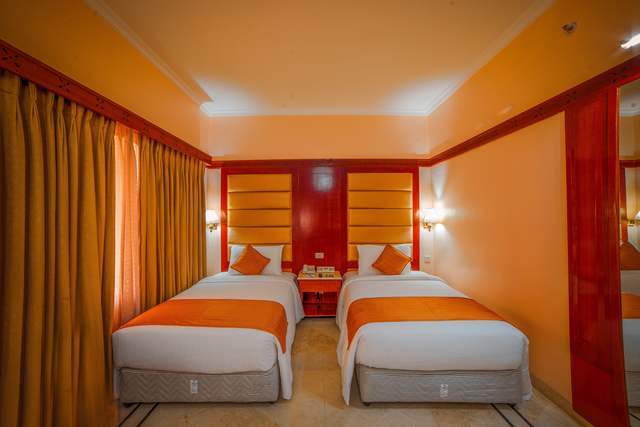 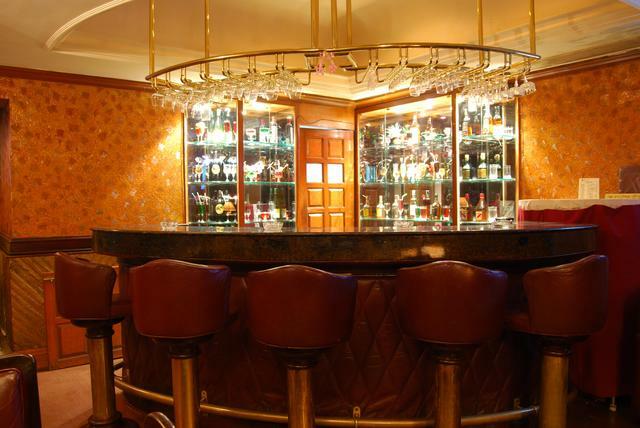 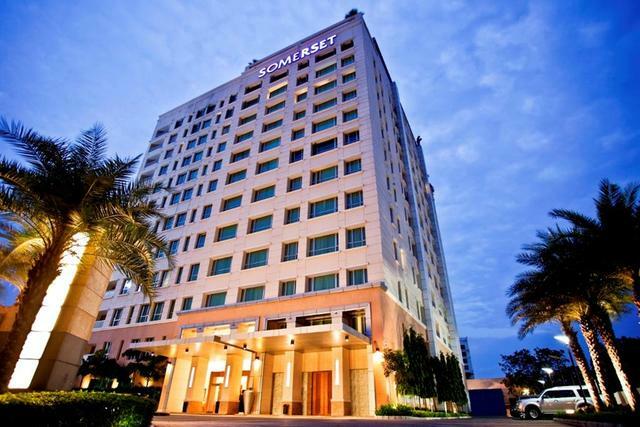 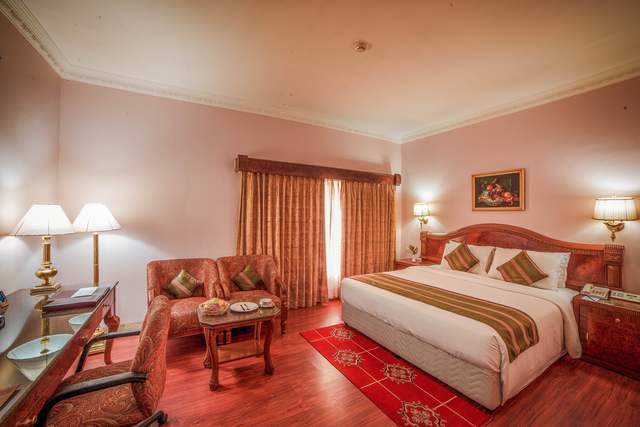 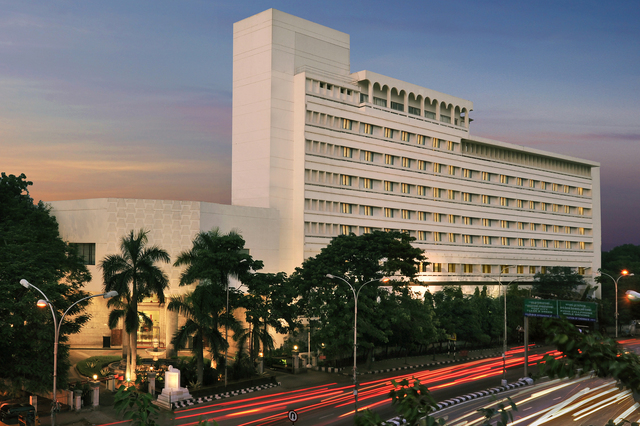 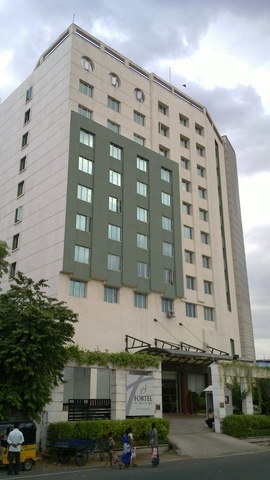 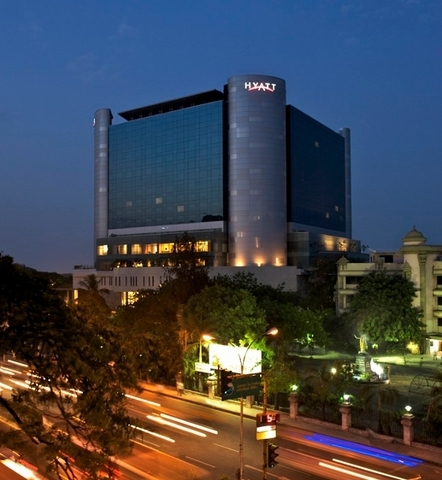 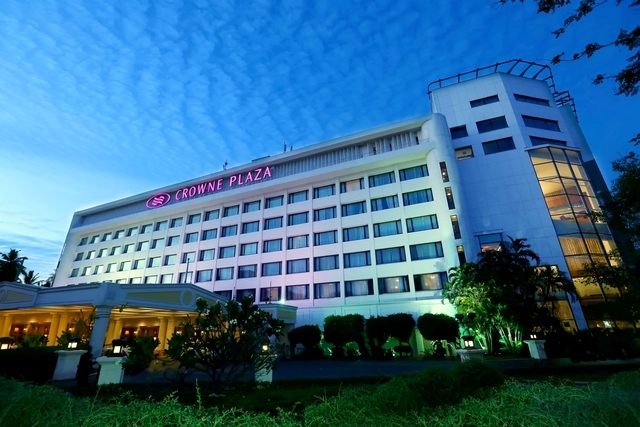 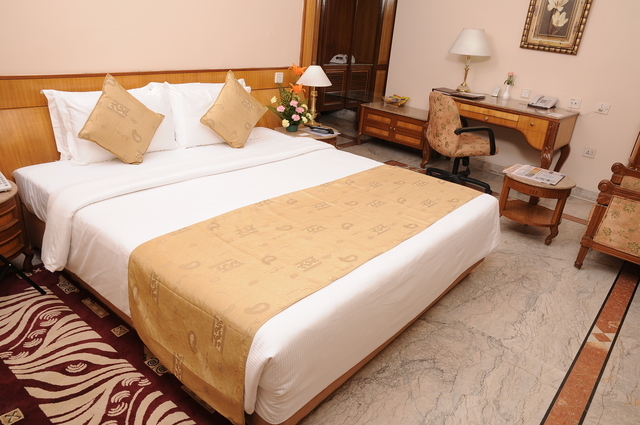 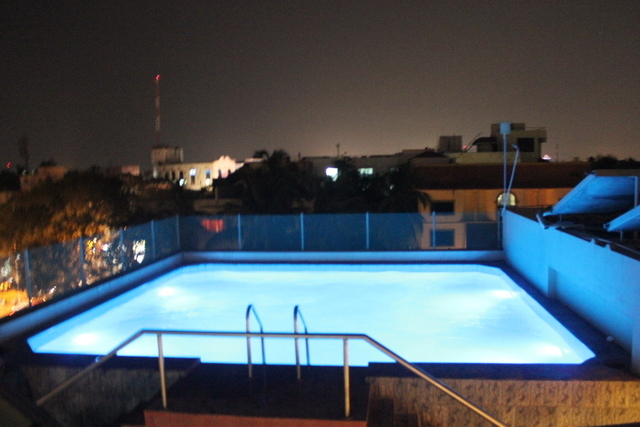 We are a 4-star classified hotel and a long time favourite hotel choice for business travellers. 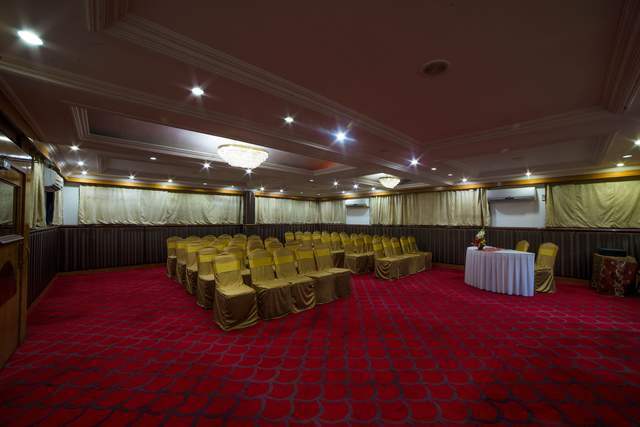 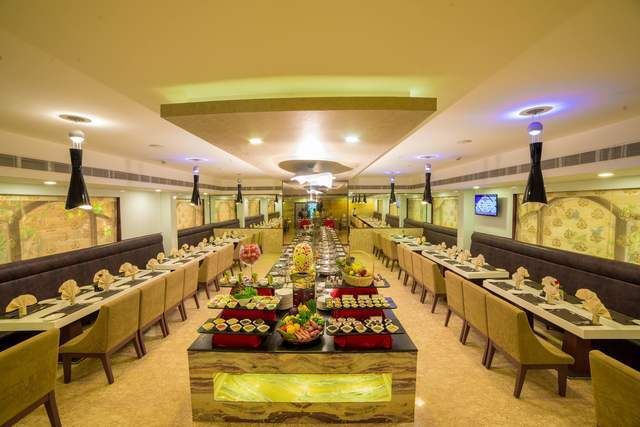 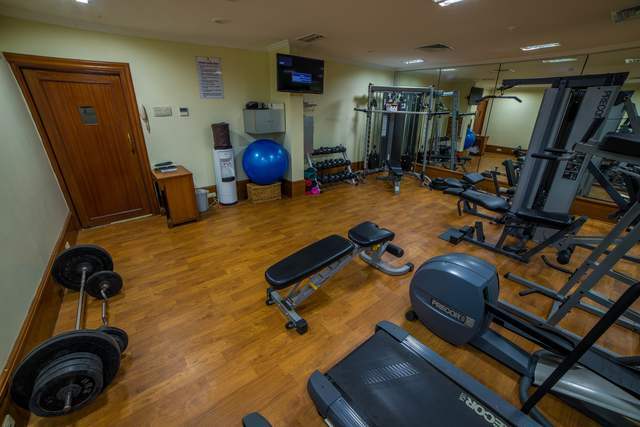 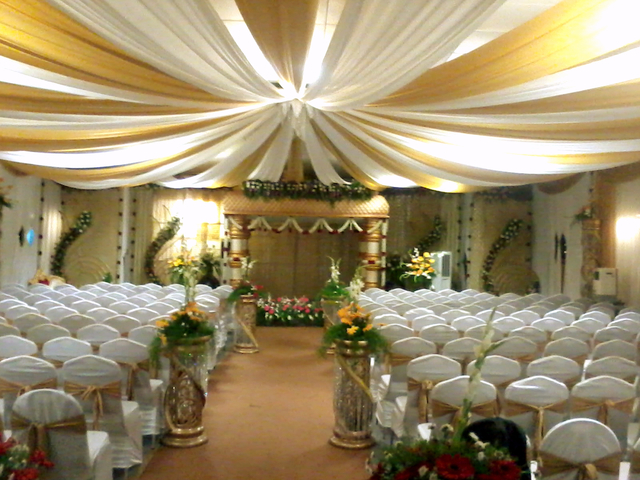 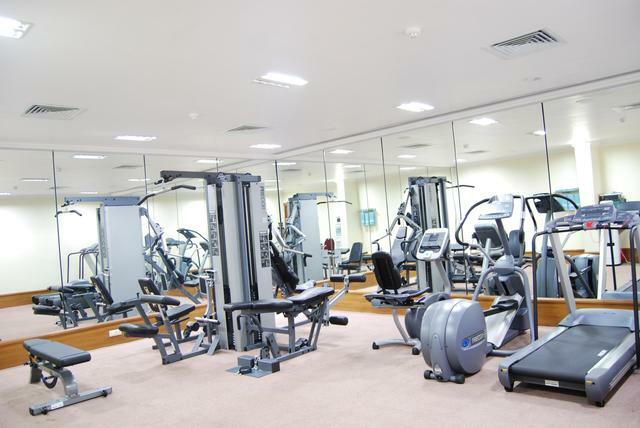 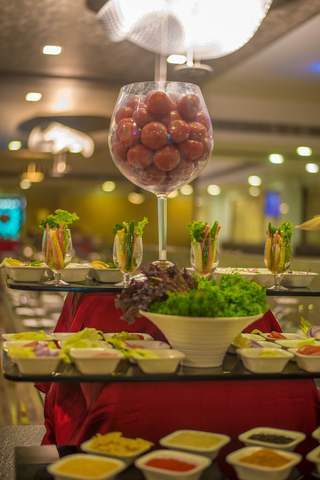 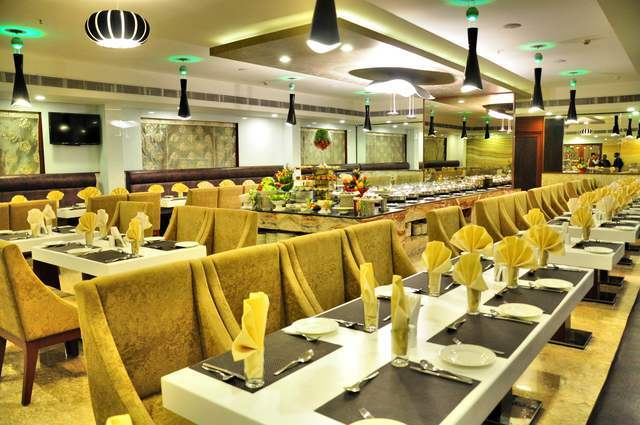 Our outlets include, Quintessence - our all-day dining restaurant, Xzubarence bar, Regal bar, 5 Banquet halls, Board room, Business centre, Gym and Swimming pool. 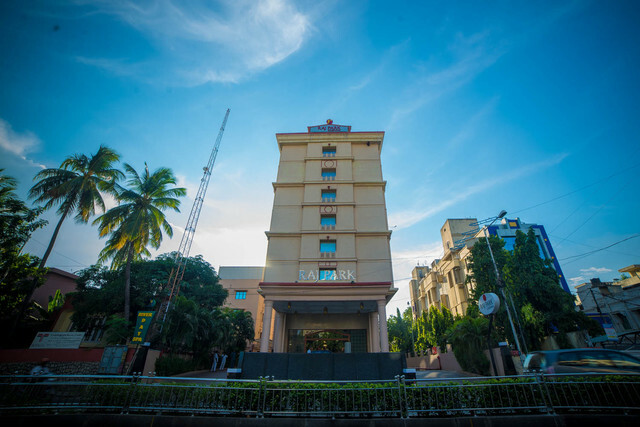 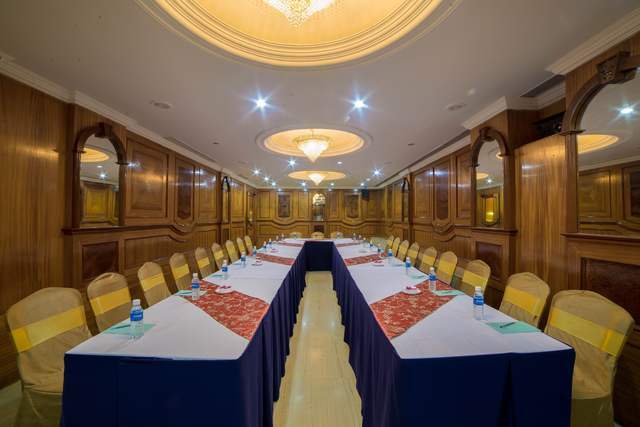 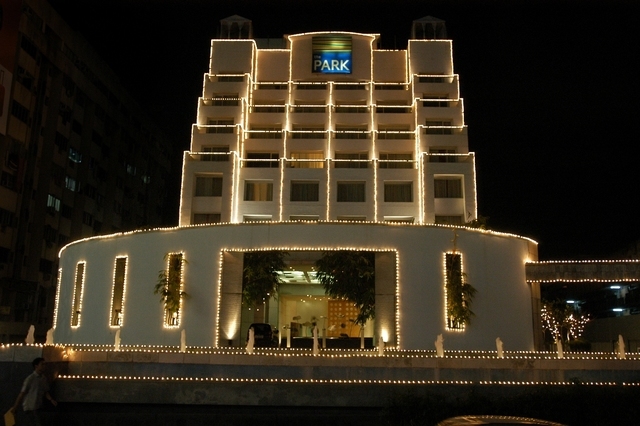 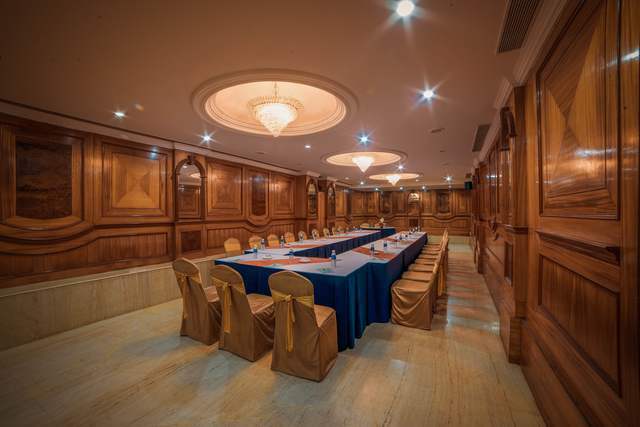 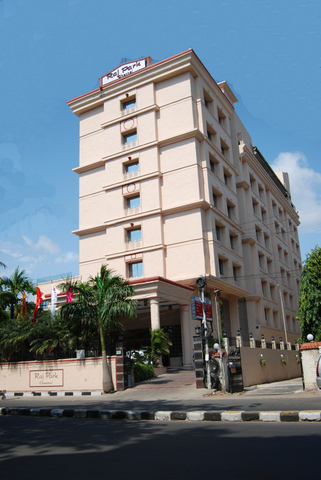 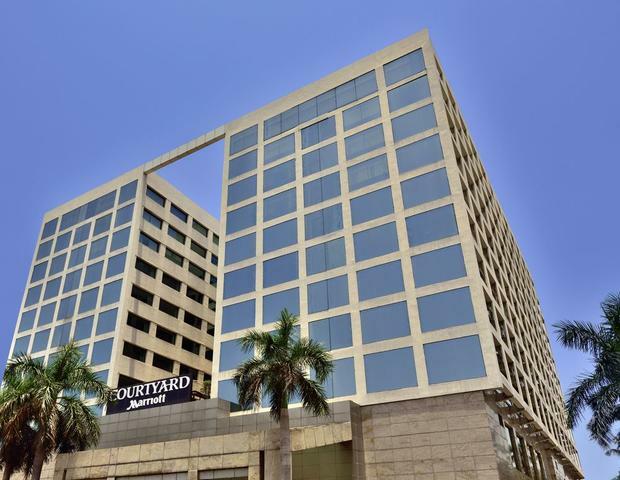 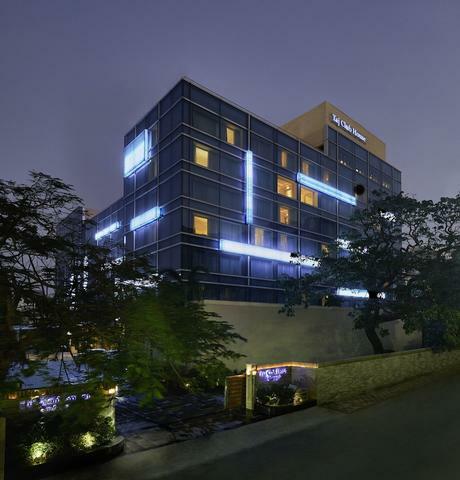 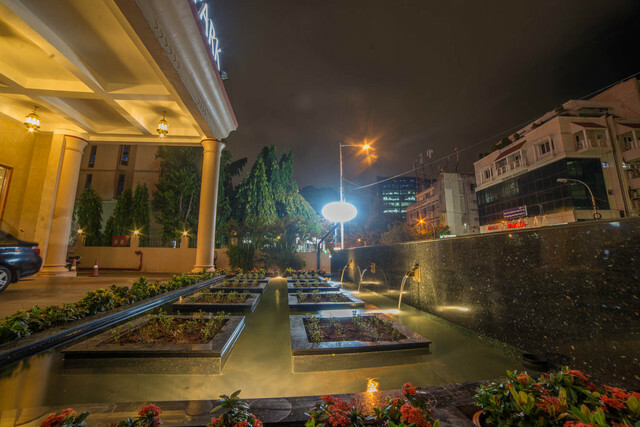 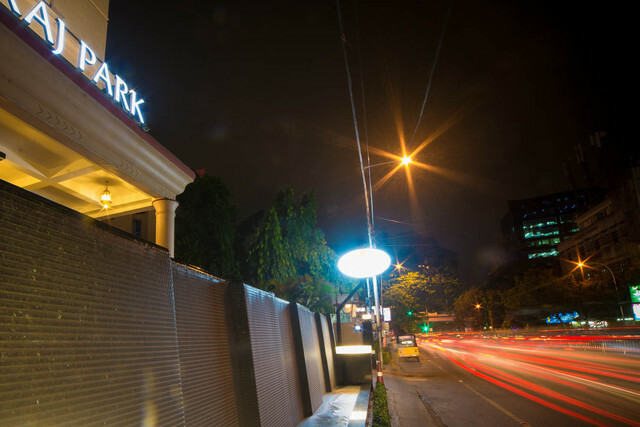 Business travellers will have no problem unwinding, as the Raj Park Hotel is situated just steps from commercial centres, consulates, malls and the beach, in the heart of the city and in the middle of Chennai's magical sightseeing spots, boutiques, restaurants, events and nightlife.